Sony announces the a6400 mid-range APS-C mirrorless camera! 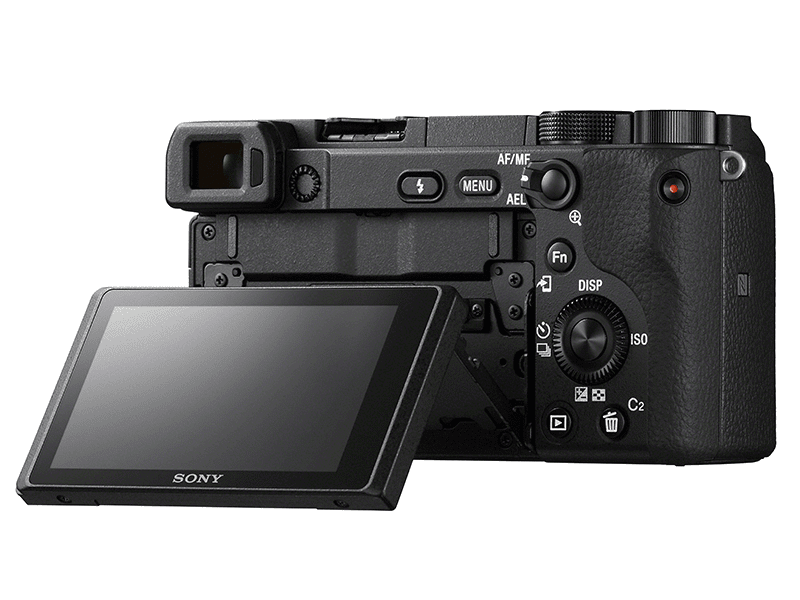 Home / cameras / news / sony / Sony announces the a6400 mid-range APS-C mirrorless camera! The Japanese electronics giant has just announced the a6400. An APS-C mirrorless camera with advance autofocus and flip-up screen for vloggers! The new camera from Sony! 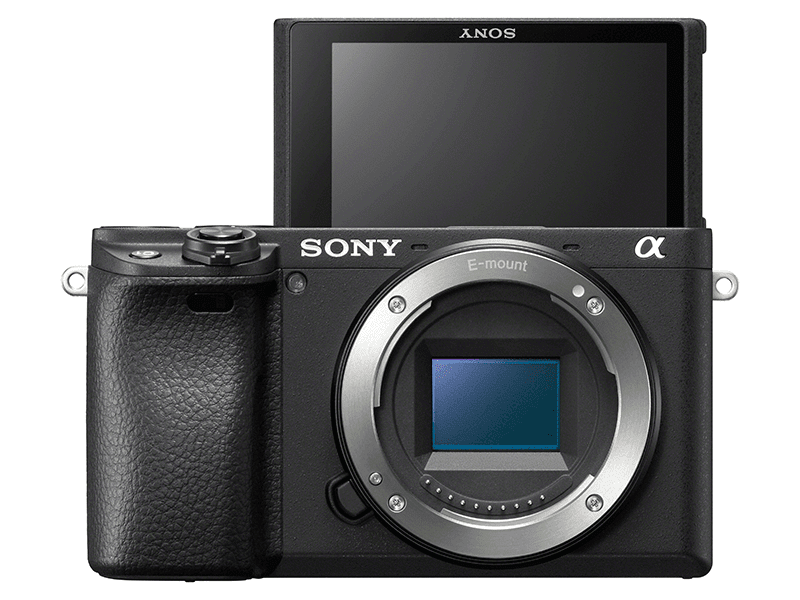 Sony a6400 APS-C mirrorless camera! The new camera from the Japanese electronics giant carries an updated 24.2MP EXMOR CMOS sensor with the new BIONZ X image processor that is capable of shooting of up to 11 frames per second with the mechanical shutter or 8 frames per second in silent shooting mode with continuous Autofocus or AF and Automatic Exposure or AE. The internal buffer can handle bursts of up to 116 JPEG frames or 46 RAW compressed frames! The shutter speed goes from 30 seconds to 1/4000th of a second with native ISO of up to 32000 and is expandable to 102400. Sony says that the Autofocus is now the fastest in the market where it can lock-onto subjects within 0.02 seconds with improved accuracy because of the 425 phase and contrast detect AF points that cover 84% of the image frame. This allows for improved Real-time eye-detect for humans and animals! 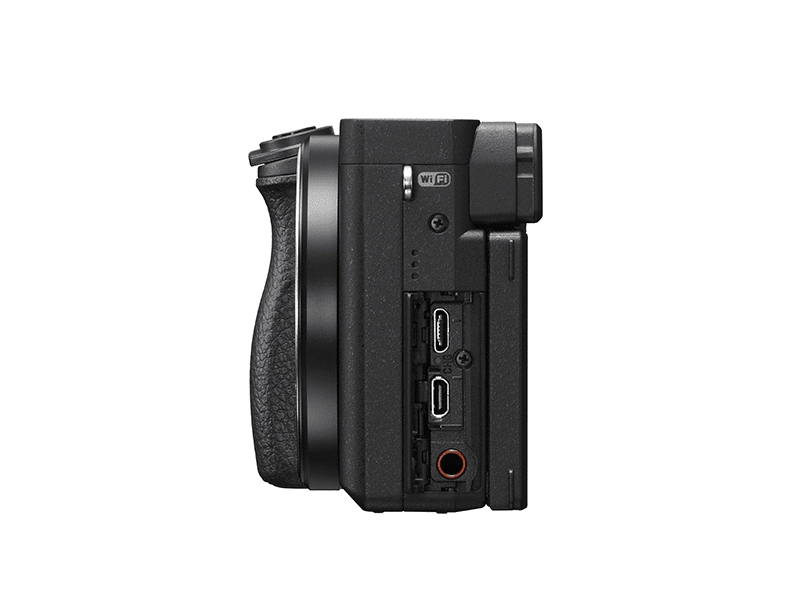 It is capable of shooting and internally recording of up to 4K 30 frames per second at 100Mbps in the MPEG-4 or H.264 video formats. 1080p 120 frames per second at 100Mbps is also available. It does not have the Steady Shot or In-body Image Stabilization (IBIS). There is an on-camera stereo microphone with a single speaker for audio. There is no headphone jack though. In terms of connectivity it supports microUSB 2.0 (with charging), microHDMI, microphone port, 802.11b/g/n Wi-Fi, NFC and Bluetooth 4.1. It uses the NP-FW50 found in earlier Sony cameras and it now comes with a 180-degree flip-up LCD touch screen for self-recording. The ports on the side! It will ship in North America in February 2019 and will start at USD 900 or PHP 47,000 without taxes and shipping. There is no word yet when it will arrive in the Philippines.